I'll try to be there! Thanks to everyone who helped make the 'room', the questions, (that would include me, but oh well), and anything else for the quiz, and thank you, Andy, for making this post! I am SO looking forward to this quiz - hopefully, lots of other people on Memverse will be able to come as well!! Can't wait for the quiz! Thanks for doing these Alex. who else has butterflies today?? =D ( just be glad we don't have moths ---JK) I can't believe that Locals is tomorrow!!! I just want to say thank you for all the support Memverse ( and others ) has given us Bible-Bee-ers this summer (and last!) as we have been studying in preparation for tomorrow ( and possible for nationals for some! ) I know the quizzes have taken a lot of preparation and work, and thank you for putting them together, plus all the other resources. God bless you all, and thanks again! Thanks, Andy and Alex. These quizzes have been a great blessing to me. Wow, Andy and Alex! This is awesome of you guys to do this. Thanks a lot, and make sure you know that it's serving eternal purposes. @Jesus Paid It All (Rachel) , I definitely have butterflies. Tomorrow is the day! Finally! I really would have loved to do all the quizzes, but every Friday afternoon is...you guessed it, mowing time! I hope I can do this!!!!!!! I have missed all of the others - for anyone who was praying for my arms, they are getting much better!!!!!!!! I missed you guys! Would love to make it if I am awake! I'd like to echo what Andy said about not needing to be young or in the Bible Bee. In discipleship terms, Pauls (older mentors) and Barnabases* (brothers and sons of encouragement) are welcome! Thanks so much Alex and Andy! I can't wait! 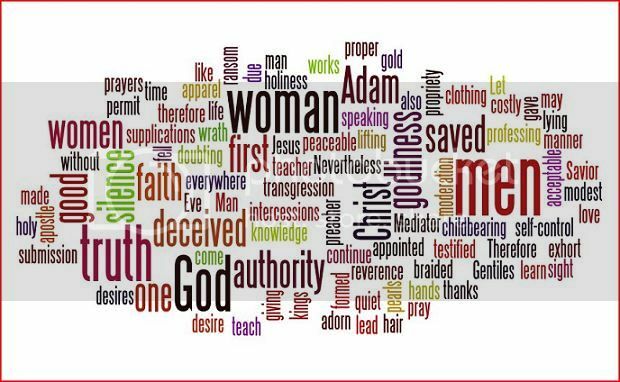 @ Jesus Paid it all (Rachel)-I do! i am so nervous since it is my first time! Hey Guys! Thanks Alex and Andy! I really hope I can make the quiz! We may have to leave soon after 4, so I don't know for sure if I'll be there, but I will do my best. SBG definitely won't be able to come, however. He is elsewhere today. Alex, nobody is showing up on the quiz. Hey "sis" teach me how to do that profile picture. please? Palamino - We'll pray for you to be able to say the verses and get over your cold. 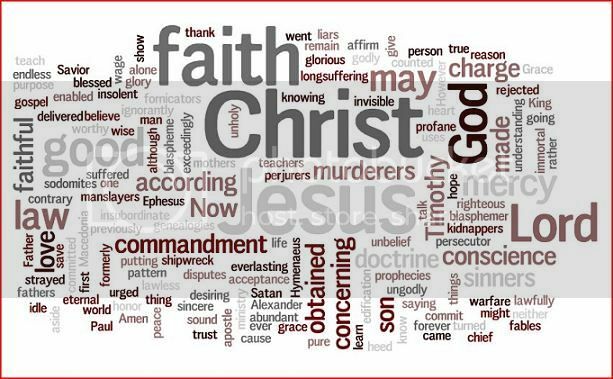 Congratulations all on "finishing the race" and completing your study of 2 Timothy and the verses! I pray you all do well. Thanks for the quiz, Alex (even if you did turn off the Chat Channel for those 10 seconds, JK, JK :P) I really enjoy them, and was SO glad that you did one today! Will be praying for you all! Praying for everyone as they go off to the Bible Bee tomorrow! May you all do your best! Did anyone else have trouble with the quiz? My sister tried it but it didn't work. She got on but nothing showed up in the chat box or the questions area. Will we be having National quizzes this year? @Alex - REALLY?! I can't wait!!! Uh, actually I can because I have verses to learn :) Thanks SO much! Could I join the quiz even though I didn't qualify for Nationals? I am making a Nationals Multiple Choice Question Test, and I am wondering if it will be useful to you all when I am done, or if people would like to put in some questions I could use. It will probably be done by the end of this month at latest. 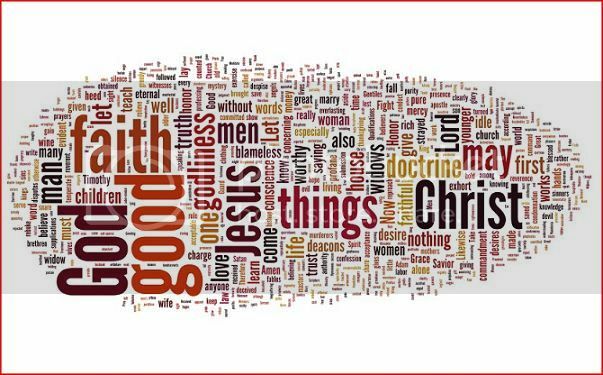 Bible Bee Junior 12 did you make it to Nationals? My sister did, that's why I'm making the test, and if you did, we could meet each other!?!?! DDQ, I'm sure we could use the questions! I just wanted to let you know that several other qualifiers and I are going to start working on making mock tests soon as well. We are working in teams in order to take out as many errors as we can. If you're interested, just email me. I cannot email you, but if I have my mom's permission, I will be able to email you off of her email. Who made it to national bible bee ?? You can see the answer to that here: http://www.memverse.com/forums/forums/bible-bee/topics/nationals FYI, it's best to post questions like these on the forums, not on the blog. 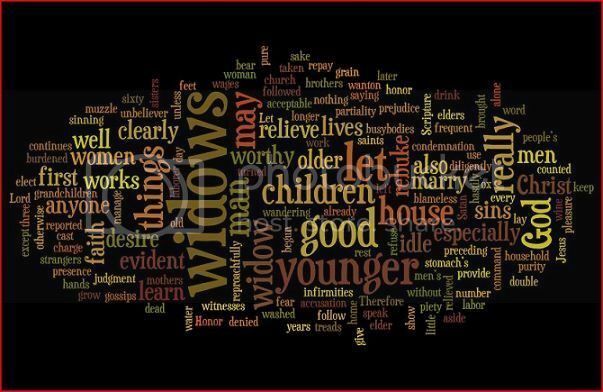 If any of you are interested, I just figured out how to make these cool designs on wordle.net. 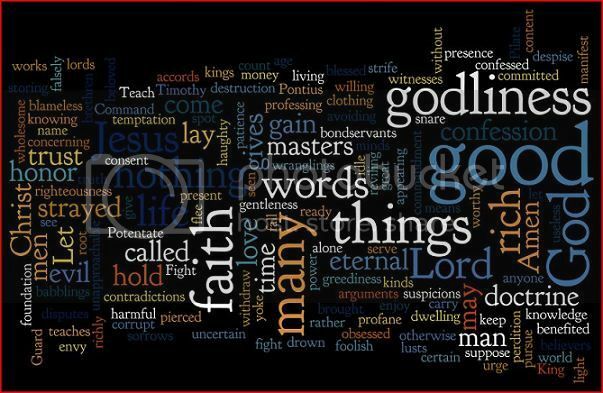 I made a picture for 1 Timothy, with the more frequently used words bigger, and the less frequently used words growing continually smaller. Isn't it so cool?! Any chance you could resize them so that they fit better on the blog page? Wow, those are so neat COS!!!! CoS - Those are really neat! 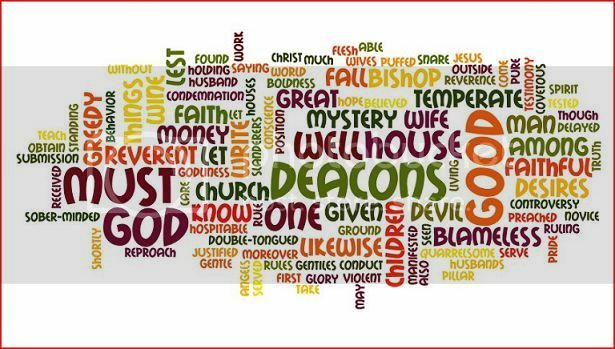 How do you make those word clouds? Alex, will there be a quiz next week? Those are REALLY cool, CoS!! You should send those to the Bible Bee Headquarters! 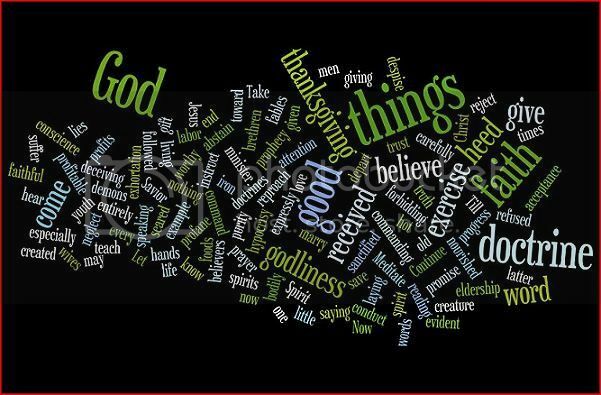 My dad saw a wordle kinda like those on the Bible Bee facebook page. Is there going to be Nationals quizzes? National Quizzes - Are there questions somewhere that I could use to put together a quiz? Since I'm not going to be at Nationals this year, I'm not familiar enough with the material to write the questions... If we can get some questions, I can setup a few quizzes for October and early November. Thanks. Hopefully some of the practice test makers will have some questions to provide before long. I myself haven't made much progress on the test as of yet, but I hope that will change. We just couldn't fit it on our schedule this year, but I'm planning to watch the finals online and will definitely be rooting for friends and Memverse users who may be onstage! Are we having Memverse Quizzes this year?